Thank you for considering an employment opportunity with Texas A&M University Student Health Services! We look forward to receiving your application. Student Health Services employs over 100 staff members, ranging from professional staff to student employees. Below, please find information on professional employment and student employment positions throughout the clinic. Full- and part-time employment opportunities can be found on the Texas A&M University career site. To access the career site, visit the following link: jobs.tamu.edu. Student Health Services is always accepting applications for student employees. Please fill out the Student Employment Application form, review the New Student Employee Statement of Understanding, and submit the completed forms to info@shs.tamu.edu or deliver to the front desk/check-in area of the A.P. 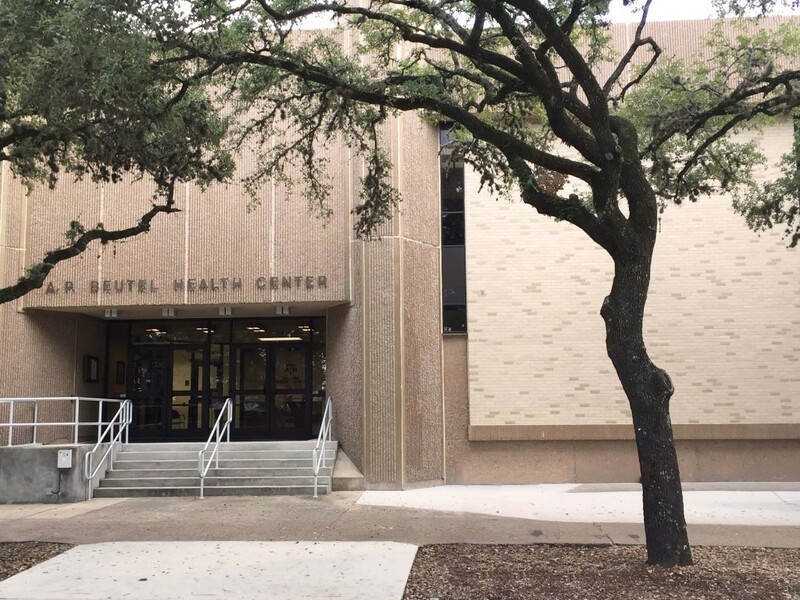 Beutel Health Center. For detailed information regarding each unit’s student worker employment responsibilities, please select the unit’s respective tab below. For available EMS Student Worker positions, visit the EMS employment webpage at ems.tamu.edu/employment. Applications are now closed and will re-open in November 2019. The Student Worker Nursing Assistant position is an entry level position, providing direct patient care, in a clinical setting. It is targeted to those students interested in obtaining a career in healthcare as a nurse, nurse practitioner, physician assistant, or physician. This position requires commitment and dedication as you become an integral part of our team. Please review the New Student Employee Statement of Understanding prior to applying for the position to assure you are ready for the challenge. After reviewing the Statement of Understanding, submit a signed copy with your application and resume to info@shs.tamu.edu. You will receive an email confirmation acknowledging that we have received your application. Further details of the interview process will be provided in the email. Clerical duties to include copying, fax, doctor letters, etc. Overall cleanliness of clinic to include hydrocollator, paraffin bath, etc.